GRETNA – A man claims he was severely injured by a negligent driver. Patrick D. Quave filed a suit Jan. 25 against Benjamin E. Evers and Rain Dance Irrigation in the 24th Judicial District Court alleging negligence. According to the claim, the plaintiff is seeking damages for an incident that took place on Oct. 24, 2017 when the plaintiff was driving his Ford truck on South Taylor Street. 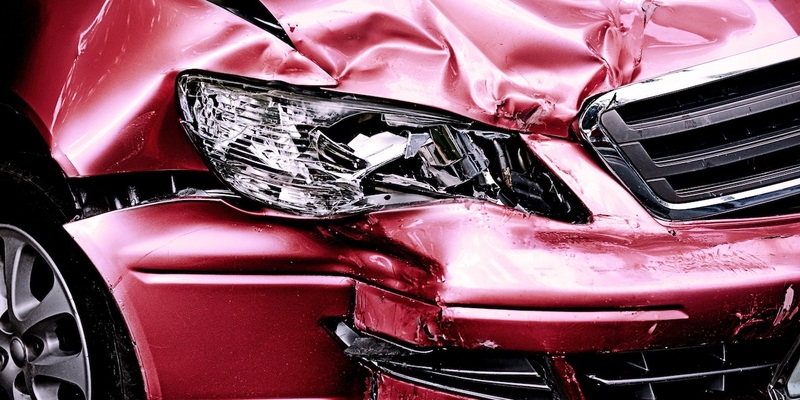 The suit states the defendant, who was employed by Rain Dance Irrigation, failed to stop in an appropriate amount of time and struck the plaintiff's car. The plaintiff was taken to the hospital by ambulance due to the injuries sustained by the defendant's negligence. The plaintiff is seeking all reasonable sums due, attorney fees and court costs. The plaintiff is represented by Peyton Burkhalter in Metairie. The 24th Judicial District Court Case No. is 779944.